Bird flu has now claimed more lives in Indonesia than anywhere else in the world. 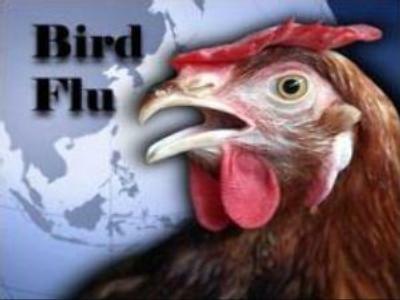 74 people have died from the H5N1 strain of avian influenza. The country's latest victim is a 29-year-old man from Central Java. It is believed he was infected after coming in to contact with his neighbour's chickens. Although avian flu still mainly affects birds, experts fear that if the H5N1 strain mutates into a form easily transmitted from person to person, it could sweep the world, killing millions.